With over 30 years of professional, mechanical, and electrical service, our employees are the key to the excellent service we offer. Our team provides a number of options to keep our customer’s systems running at peak performance. From system audits to emergency on-site service, GMSI has the solution to fit your needs. We will get your system running in record time. GMSI also has the capability to obtain OEM and comparable parts from different manufacturers. By doing this, we are able to expedite the repairs to the conveyor as quickly as possible. As a leader in conveyor service, we stock many parts in our warehouse. We repair most Ferrous metals on-site. 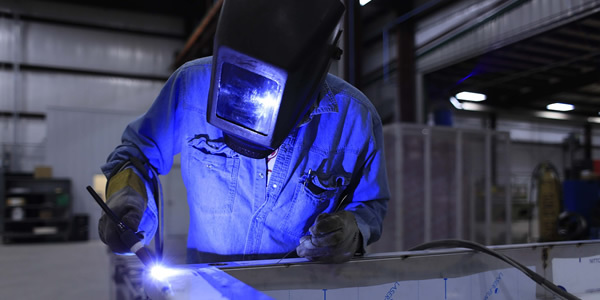 We provide mig and arc welding as well as custom fabrication work with a portable iron worker. Complete Belting Services Tailored to Your Needs! GMSI laces belts from 1" - 48" wide. We stock many different belts and widths to properly satisfy all of your needs. 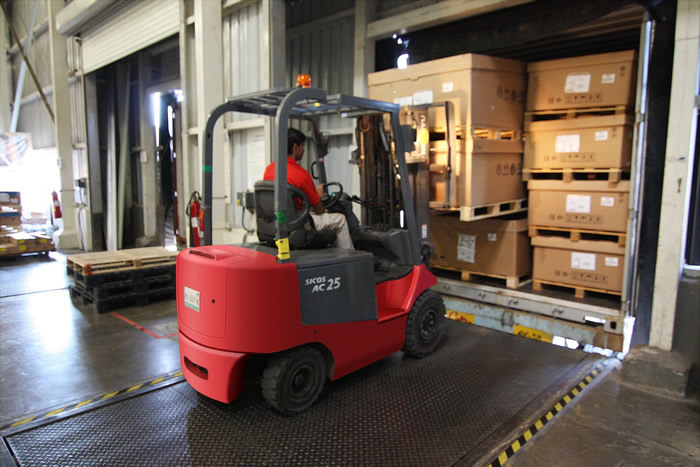 We also offer complete service for your material handling equipment. Whether you have an emergency shutdown or scheduled maintenance, our technicians will work with you, on your schedule, to keep your equipment running smoothly. GMSI can also do complete overhauls on your equipment to keep it running like new. Our field crews have unsurpassed shop support to provide fabrication of unavailable replacement parts, so your equipment will be back up and running as soon as possible. 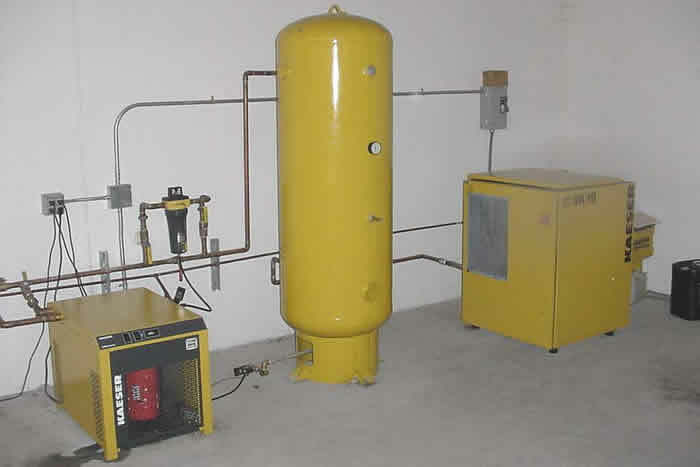 GMSI installs compressed air systems from the air compressors to piping, offering galvanized iron (threaded pipe), copper, and aluminum piping. GMSI installs custom forklift guarding from anchored ballards to custom core drilled guards. 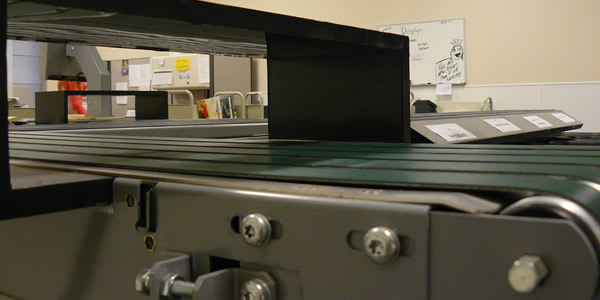 We can provide custom fabricated pinch and machine guarding. Additionally, we offer overhead safety netting to protect employees from falling objects. Contact us today and discover more about the conveyor products and services GMSI has to offer. Copyright ©2018 General Mechanical Services, Inc.